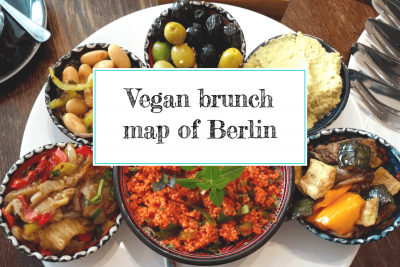 This is our map of all vegan-friendly locations in Berlin (that we know off) offering a vegan brunch buffet (Saturdays and/or Sundays). 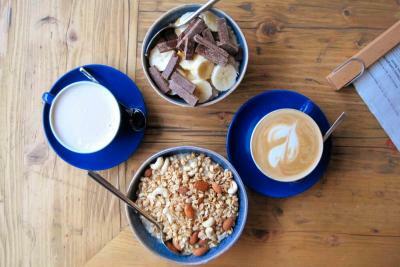 Please note that we only list brunch locations here (no regular breakfast ones). 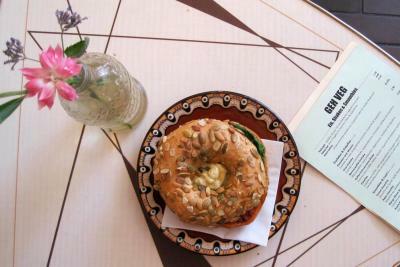 AtayaCaffe is a 100% vegan Afro-Italian café in Prenzlauer Berg with a popular Sunday brunch. The buffet covers African and Italian specialties including a variety of salads, pasta and rice dishes, bread, fruit, veggies, hummus, and much more. 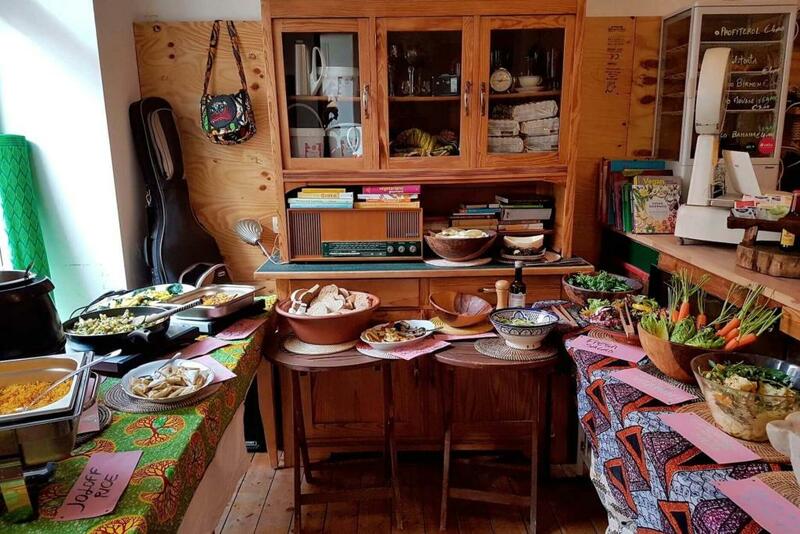 You will find traditional African dishes prepared with mustard or peanuts as well as Italian dishes such as pasta with pesto. 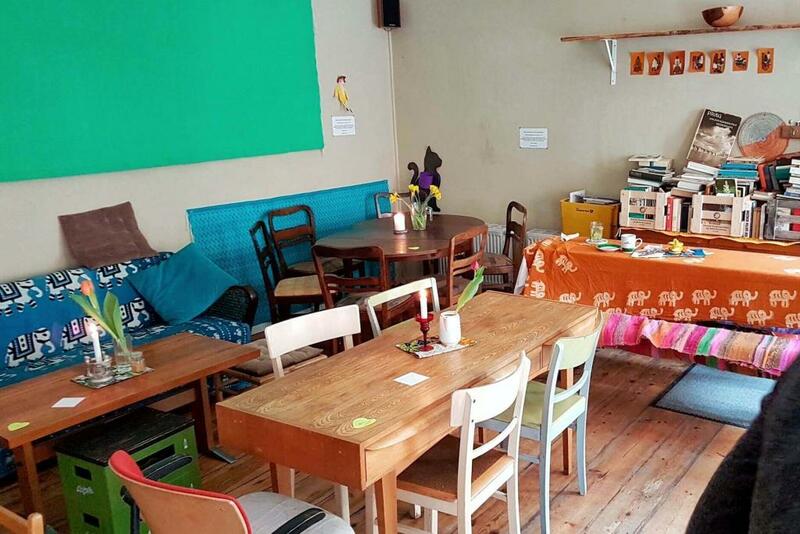 Café Morgenrot is a vegetarian coffee shop and alternative cultural open space. 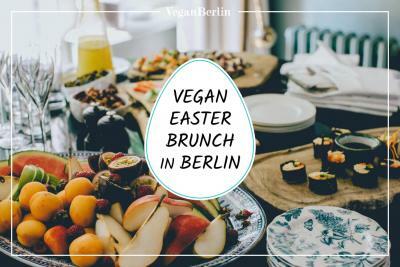 Their vegan-vegetarian breakfast buffet includes homemade spreads, scrambled tofu, and much more. 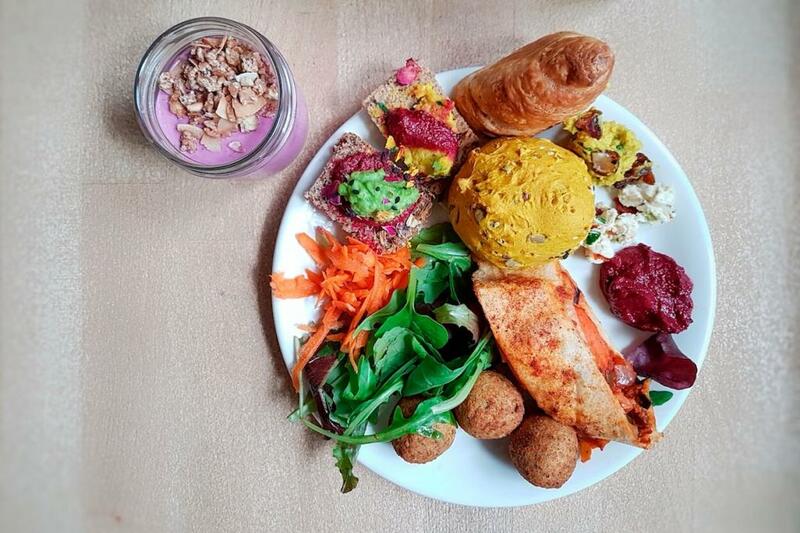 Glutanda is a gluten-free restaurant specialised in preparing meals for people having food intolerances, allergies, or simply following a specific diet. 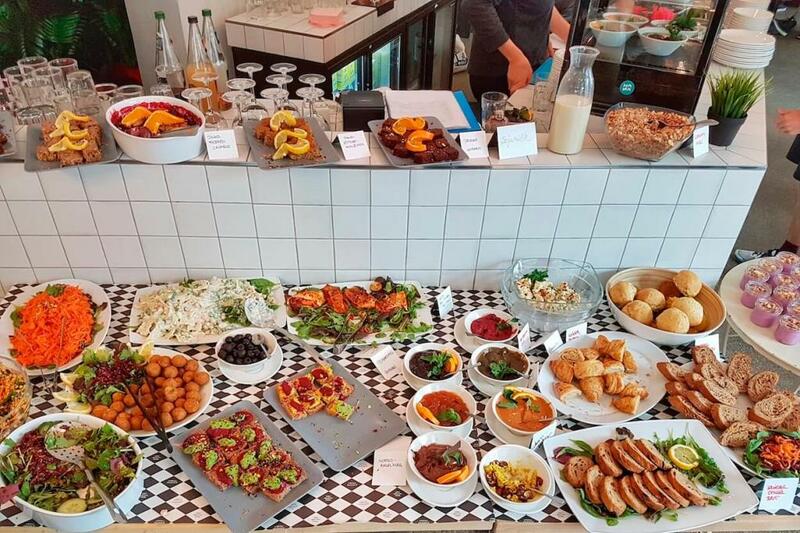 Their brunch buffet includes various homemade bread, sweet and savoury spreads, soup, salads and more. 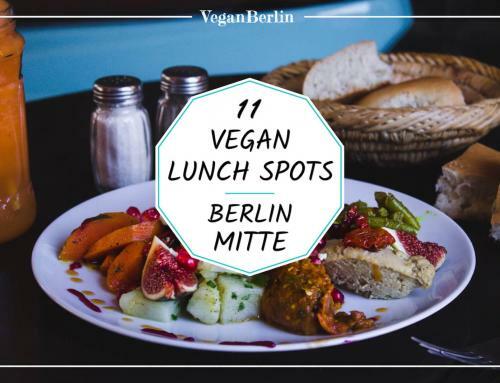 Please be aware that they do serve cheese & meat (however there are lots of vegan options). 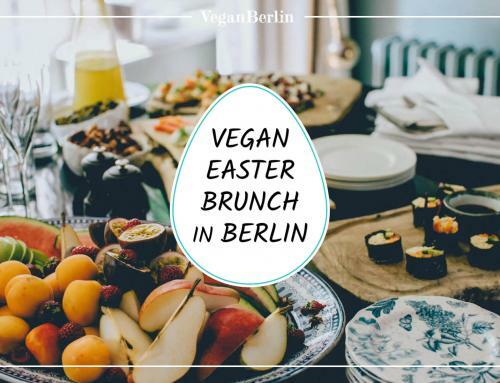 Kopps is an entirely vegan restaurant in Berlin Mitte offering a brunch buffet on Saturdays, Sundays and public holidays. 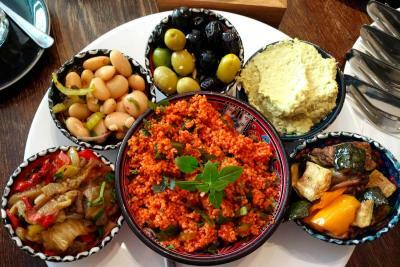 The huge buffet covers cold dishes including savoury and sweet spreads, marmalades, vegan cheese specialties and antipasti. 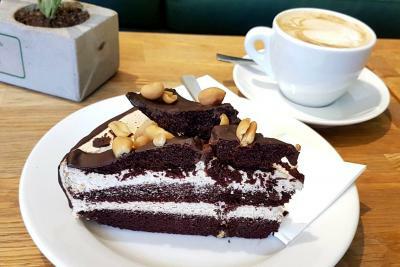 Moreover, they serve cake and desserts, seasonal soup, vegan scrambled egg, pancakes, salads and a large number of other warm dishes. Make sure to reserve a table in advance. If you prefer to take your time, ask for additional time (they regularly give out 2-hour slots). 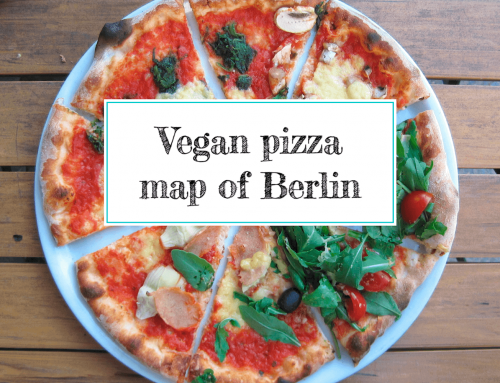 Lück’s is an entirely plant-based restaurant in Friedrichshain. 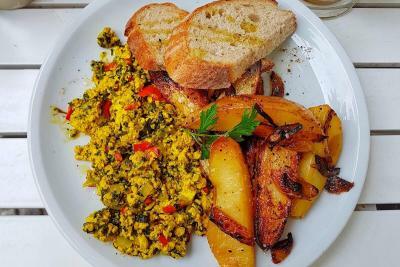 Twice per month, they have an all-vegan brunch buffet including homemade sweet and savoury spreads, bread, various salads, desserts and warm dishes such as tofu scramble. 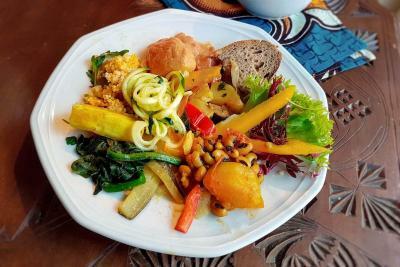 Most ingredients are organically sourced and the majority of the brunch buffet is gluten-free. Day(s) & Time: every 2nd & 4th weekend of the month; Saturday & Sunday 11 am – 4 pm; make sure to reserve! 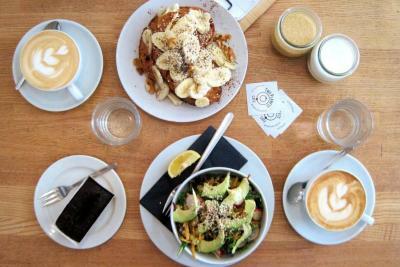 Mana is a plant-based restaurant in Schöneberg. 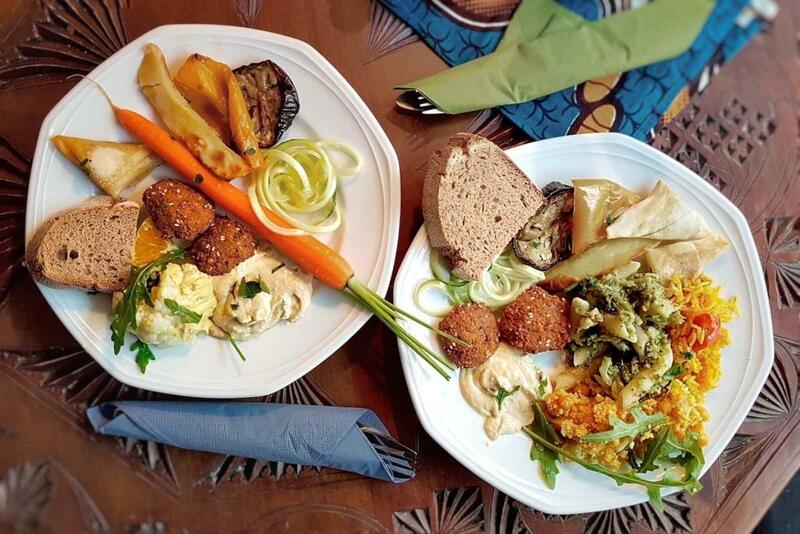 The Sunday brunch buffet includes homebaked bread rolls, a variety of sweet and savoury spreads, cakes and desserts, chia pudding as well as a number of warm dishes. 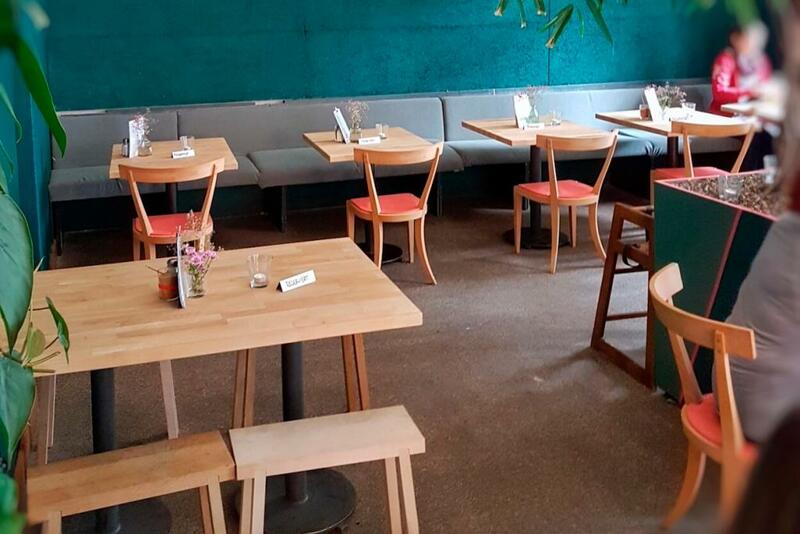 Playing with eels is a location that is (usually) only open for brunch and special events. 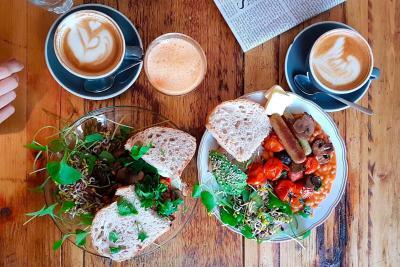 The vegan brunch takes place every Saturday and includes homemade bread, numerous spreads & dips, salads, warm dishes, tofu fingers, lentil roast, vegan cheese variations, chocolate mousse, muesli, yogurt and much more. 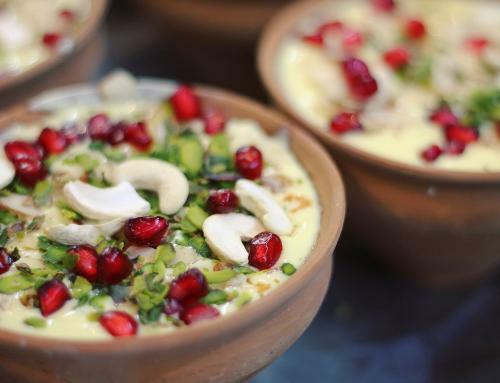 Dishes can vary. 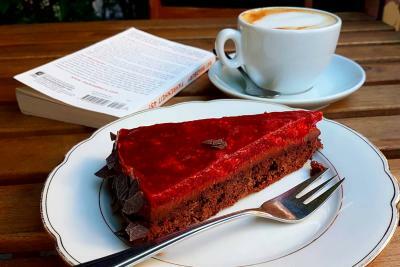 Everything is made with organic ingredients with lots of gluten-free options. Day(s) & Time: every Saturday 11 am – 4 pm; make sure to reserve! 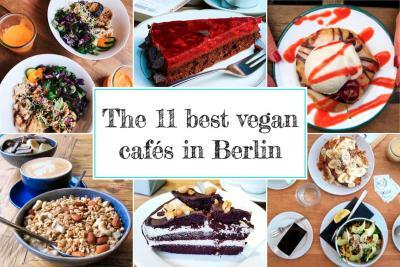 Vegan friendly café in Berlin Neukölln serving sandwiches, salad, smoothies and cake.